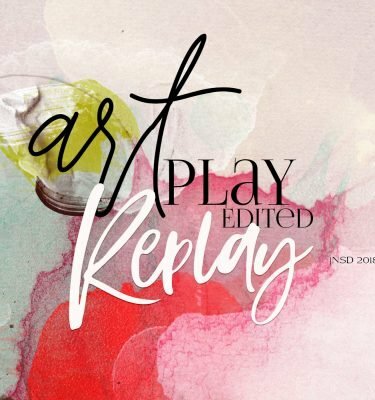 Today we’re sharing digital designs inspiration Festal. 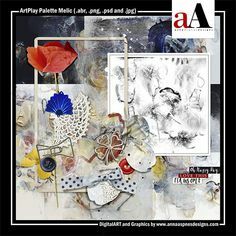 AnnaRelease Festal is the latest collection of digital designs for scrapbookers, photographers, artists and crafters to be released into the Anna Aspnes Designs store. 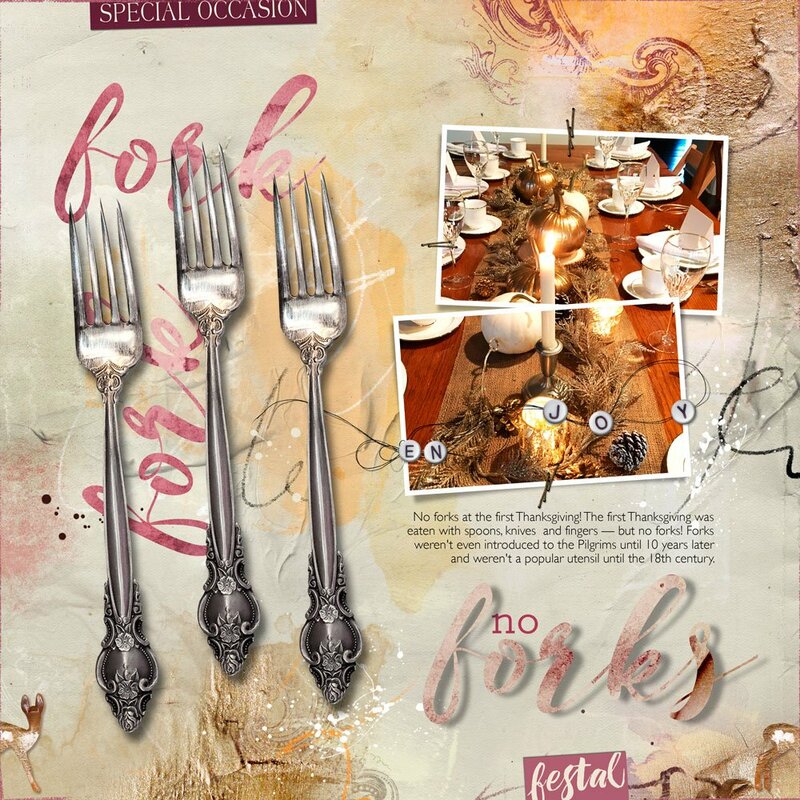 It’s perfect for celebrating and getting ‘festal’ about family, food and fun as we transition into a new season. 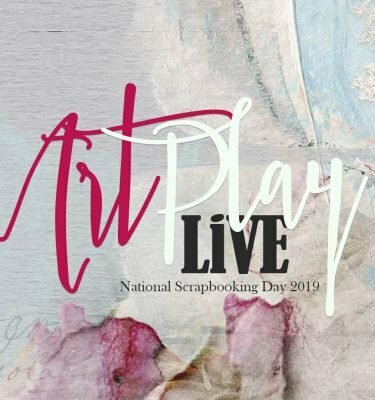 The aA Creative Team have been rocking their digital scrapbooking and artistry pages using ArtPlay Palette Festal and supporting DigitalART products. 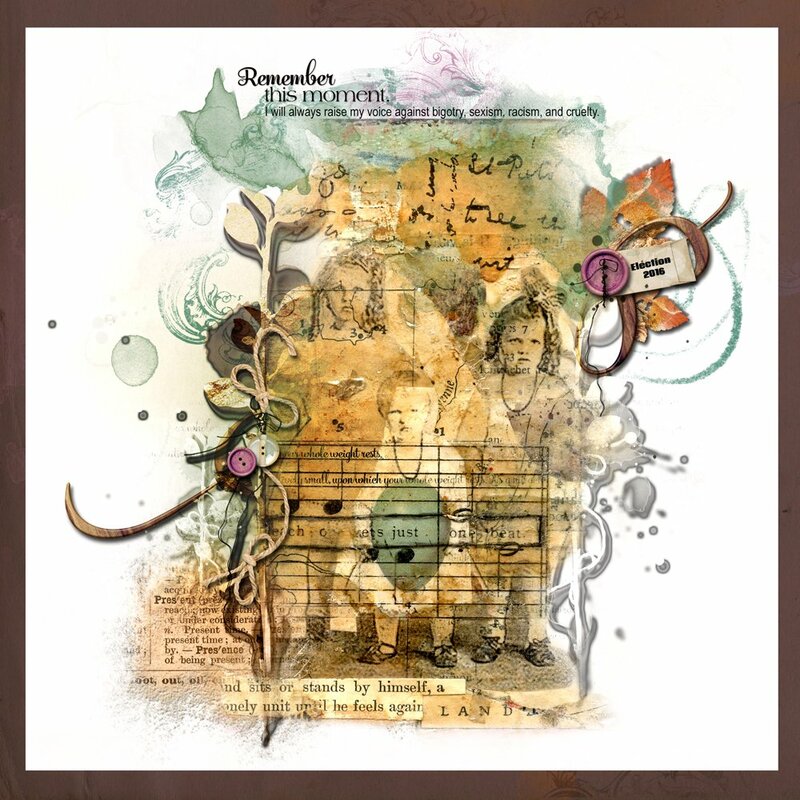 More digital art inspiration for AnnaRelease Festal, of course, can be located in the AnnaGallery. 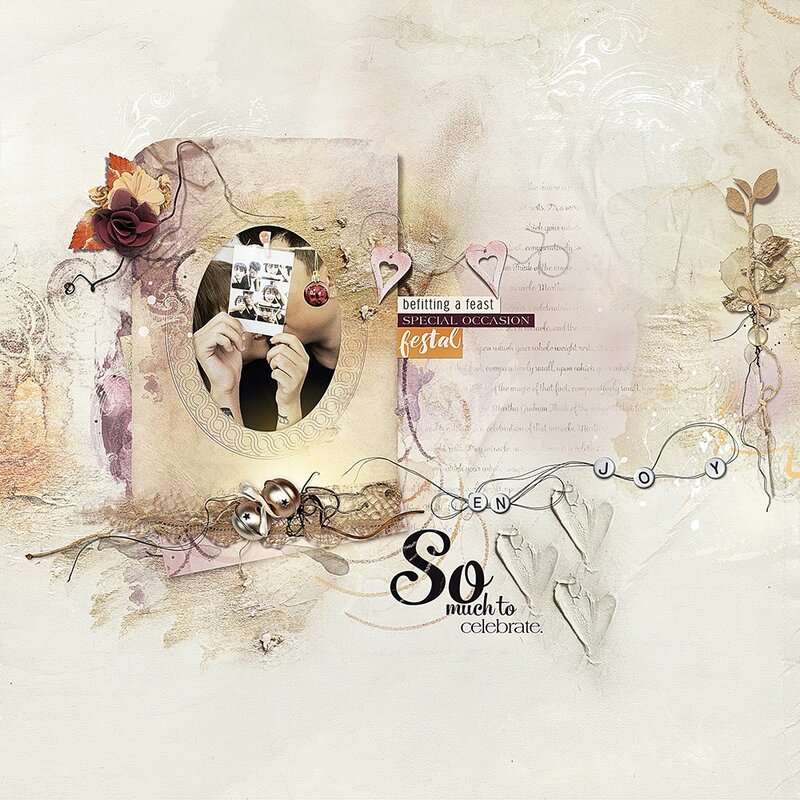 Get the complete collection and save almost 50% for ONE week only. 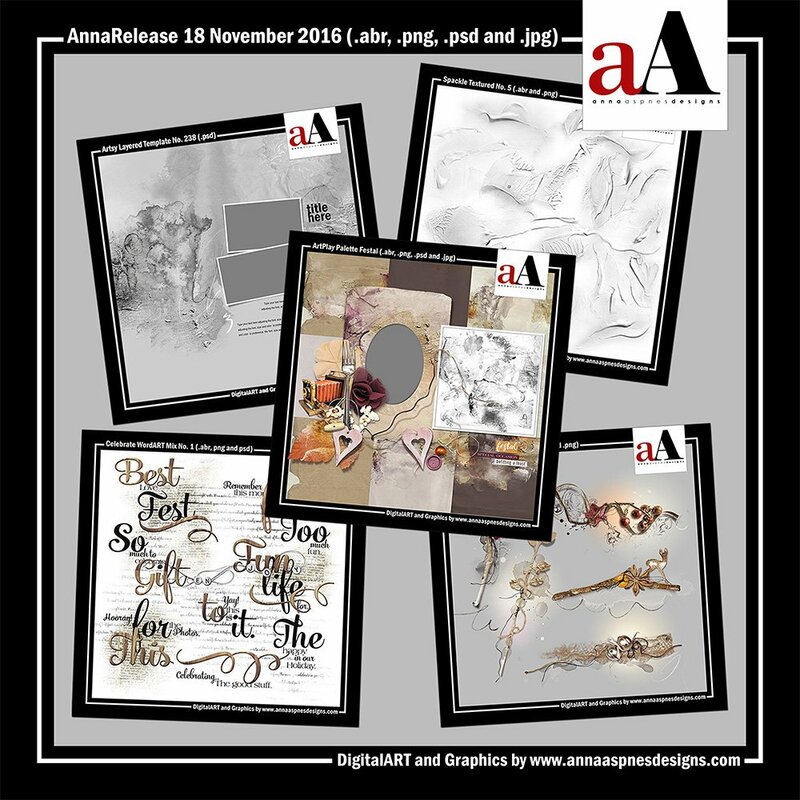 Click on the image below to view more digital designs inspiration ‘Festal’ or visit the AnnaTeam Layouts board on Pinterest. Power in Threes. 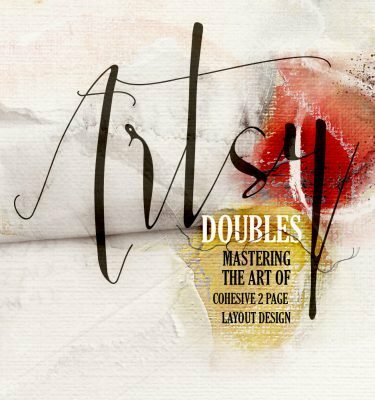 Create visual interest and foster emphasis by duplicating an element 3 times on your layout. 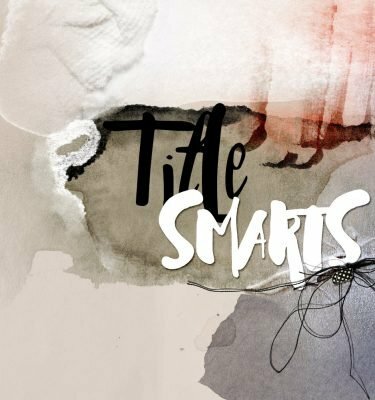 Notice how the repetition of the fork element creates a pattern and draws the eye to the WordART in the artsy digital scrapbooking layout. Use You Blending Modes. 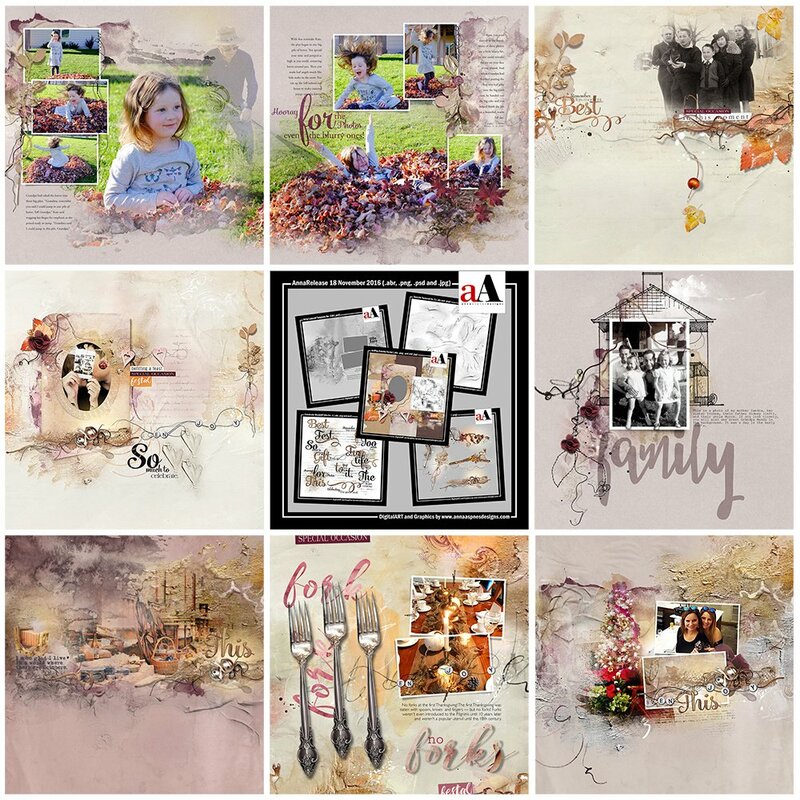 Create a collage using a variety of transfers, overlays, brushes and photos then apply Blending Modes to create depth, dimension and meld the elements together. 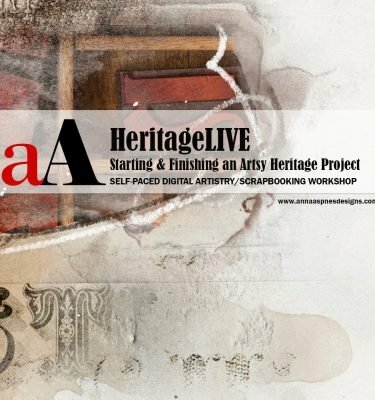 Today is the last day to register for the aA Blending Modes Study which takes place TOMORROW. The workshop will be recorded and made available to all registrants shortly after the session has ended. Keep It Simple. 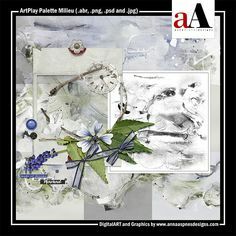 The ArtPlay Palettes are designed to create artsy digital scrapbooking layouts and digital artistry with joy and ease. 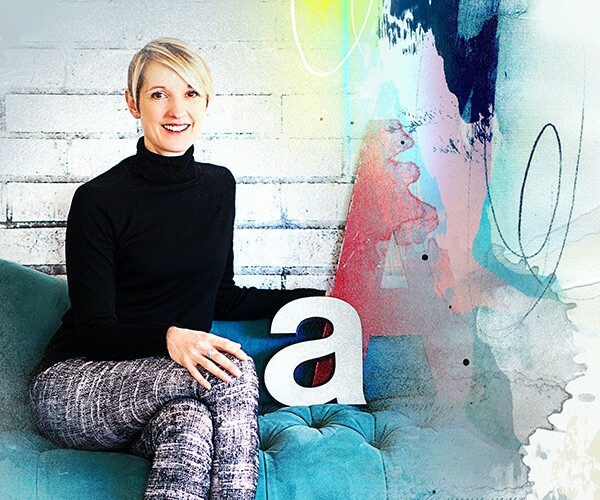 For a simple approach, clip your photo to the mask in the .psd format frame, place off-center on one of the artsy papers and then embellish with elements and WordART. Notice also how Marianne has used the ‘power of threes’ principle with the Spackle Textured No. 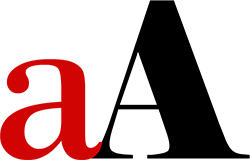 5 brushwork (hearts).